Son al son playing at the Stirling fringe festival folks, Sat 26th Sept, 8pm , Golden Lion Hotel, Stirling. Fantastic band, see facebook link for ticket details. 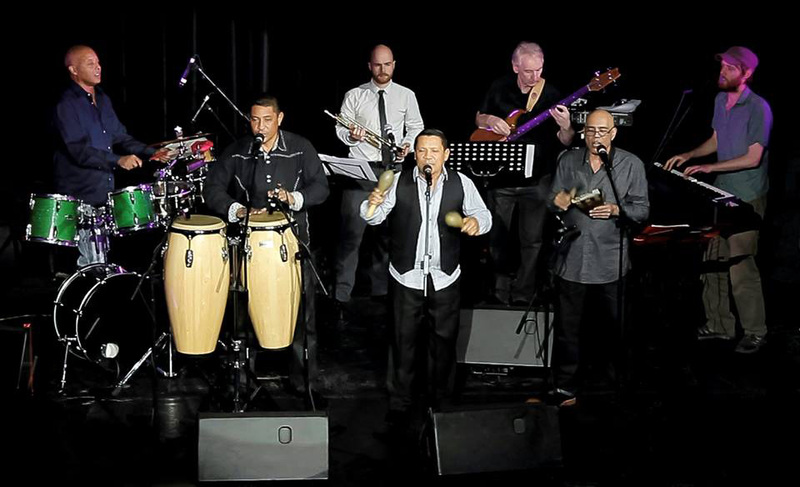 A five hour world music music and performance extravaganza featuring Pupy y Los Que Son Son and guests in concert, guest DJs and professional Latin performances in Salsa, Bachata, Merengue, Kizomba, Tango, Cha Cha Cha and more. This looks great. 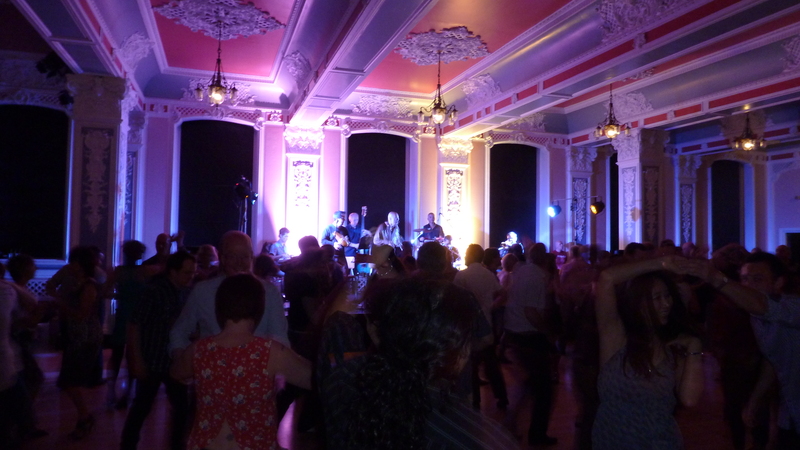 Thanks to everyone who made last Friday’s 10th Anniversary party such a success, we raised £ 1837 for the Azul Wasi project in Peru which is fantastic. There was a short clip about Azul Wasi & LQ on stv news last friday (31 may) which can be seen on stv player after clip about puffins. 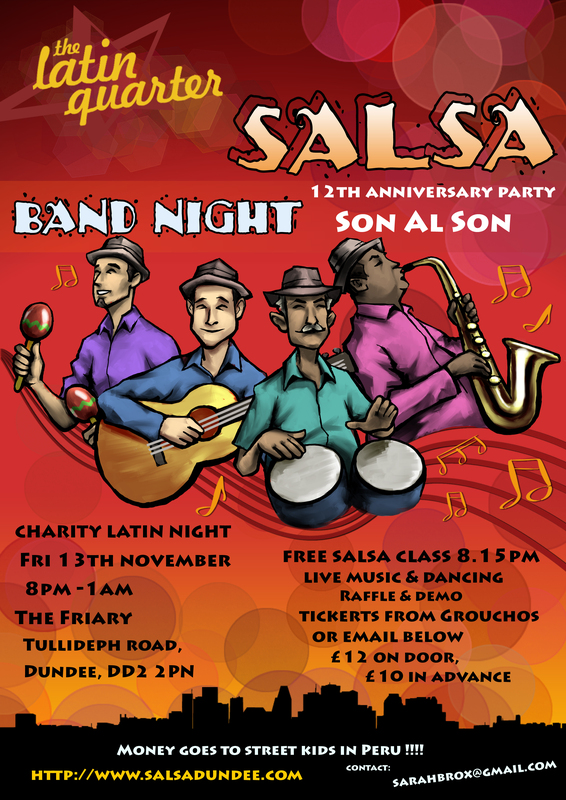 Thank again to SON al SON, Mark & guys for the PA Sound, Tom Jolly from Global Ed, Tribal Storm, Arsh & LQ salseros for performances, & the Sponsors – Martin Alan civil engineering, Stephen builders & GT Diamond drilling. Also Grouchos, SAS advertising, Mary -Kate for sourcing most of the fantastic raffle prizes & all those who donated raffle & auction prizes, Ashley & Monojit for the door, Susan, Hamish & Mary -Kate for helping with raffle & those who helped with photocopying & posters etc.